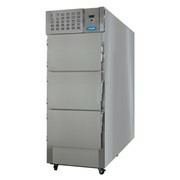 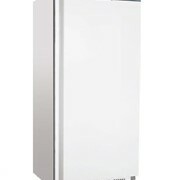 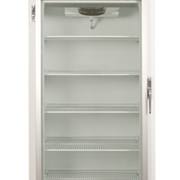 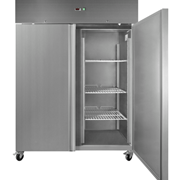 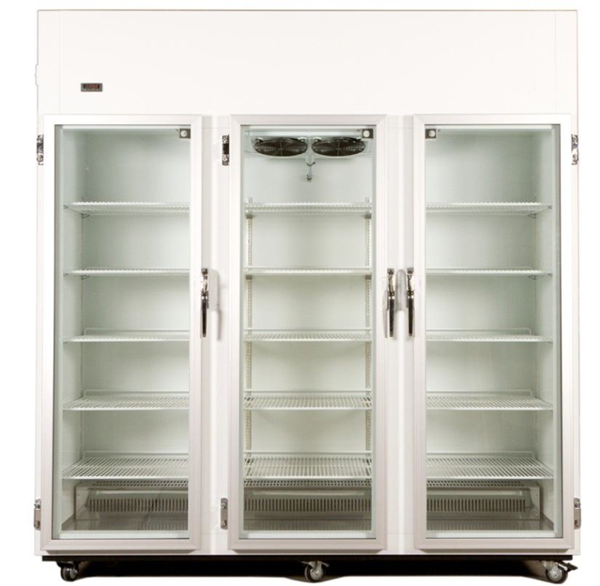 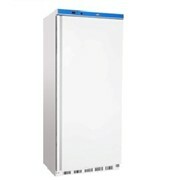 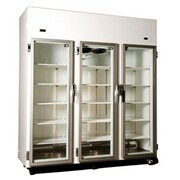 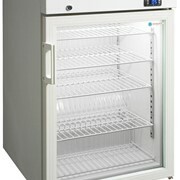 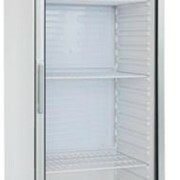 Nuline NBM 3 Door Vaccine Refrigerator in 1200 Litres is available through Enlake. 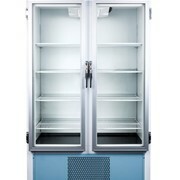 For more information or a quote on the Laboratory Vaccine Refrigerator | Nuline NBM 3 Door please call or email for a direct reply. 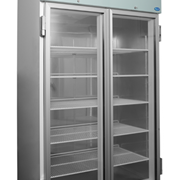 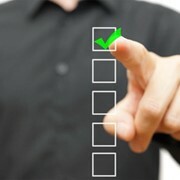 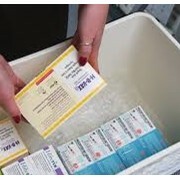 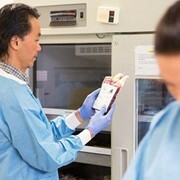 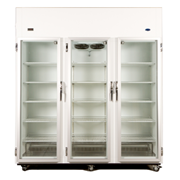 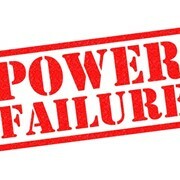 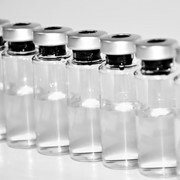 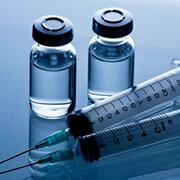 Vaccine fridges: What is right for your practice?